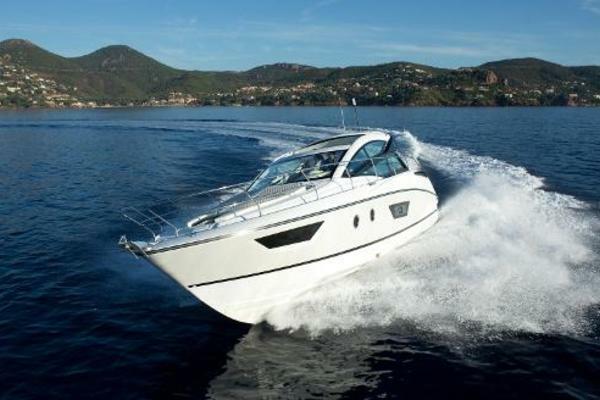 West Florida Yachts would love to guide you through a personal showing of this 35' Beneteau First 35 2014. 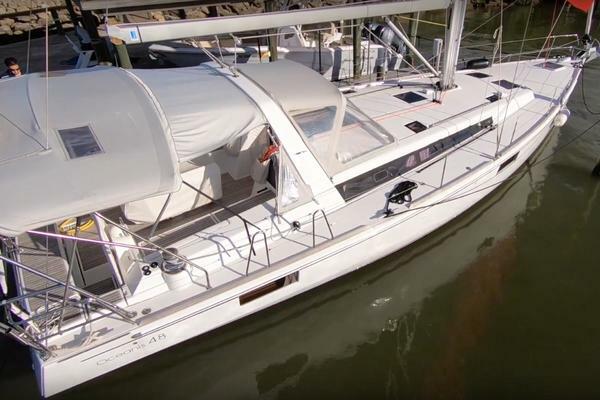 This yacht for sale is located in La Porte, Texas and priced at $130,000. For a showing please contact us by filling out the form on this page and we will get back to you shortly! As the latest in the First range developed by Bénéteau in collaboration with Farr Yacht Design, the First 35 builds on the success of its predecessors: tough enough for every sea, designed for cruising but adaptable for racing, incredibly spacious with two double cabins and a saloon as big as the one in the First 40. You'll be amazed by this thirty-five footer and the way she combines ingenuity with elegance.